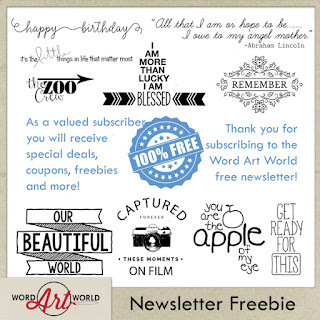 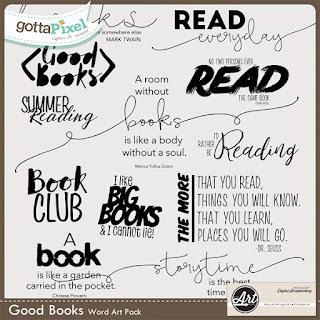 Word Art World: NEW "Good Books" Word Art + Free Word Art Pack! NEW "Good Books" Word Art + Free Word Art Pack! 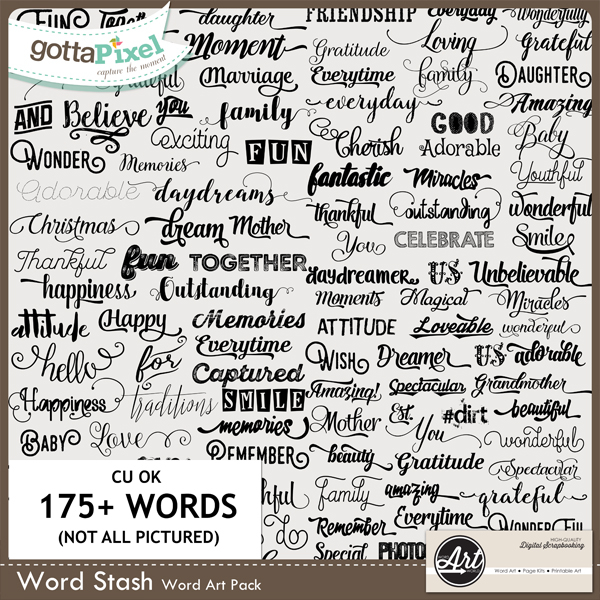 through Friday, July 15, 2016. 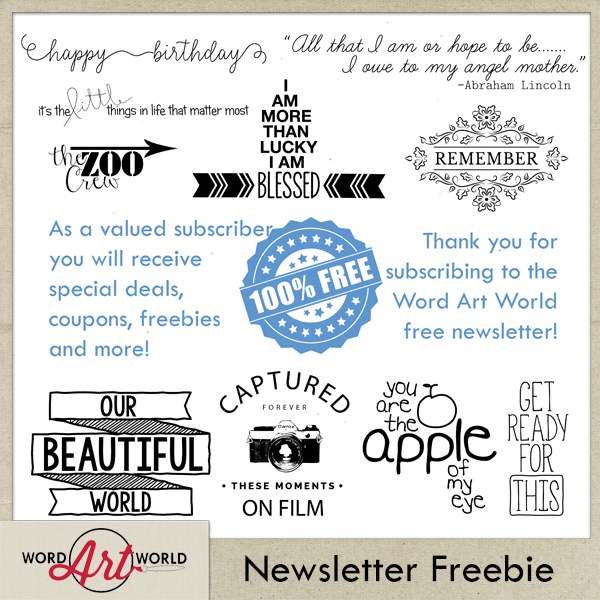 Through July 12, 2016 (11:59 PM EST) only!